We are all naturally seekers of world wonders. We travel far and wide to witness the beauty of ruins, mountains, deep blue seas and the majestic waterfalls. If you haven’t been to Iligan City and a person fascinated with water falls, then you should consider this City a must-visit. It is a City surrounded with great waterfalls! Not just one, two, three but there were twenty three water falls and more, undiscovered and pounding around every corner of the City. Maria Cristina Falls – is the most famous among the 23 and the primary source of Electric power for the City Industries. 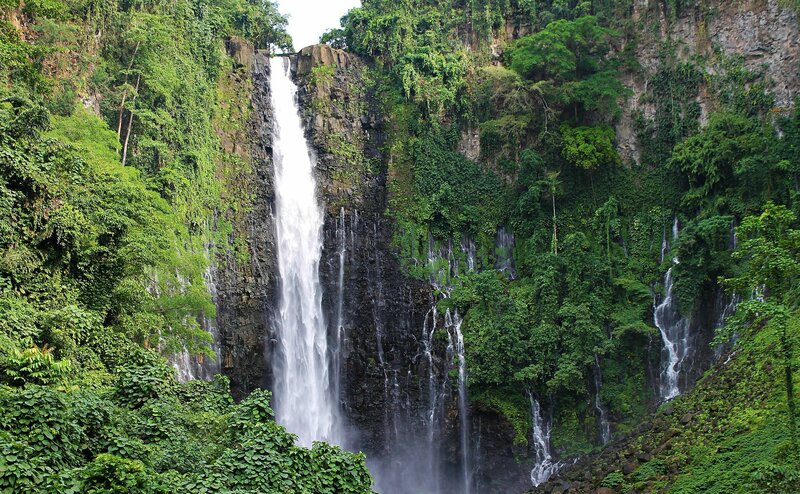 It is located in the southwest side of Iligan, in Barangay Buru-un and accessible via jeepney, taxi or private vehicle. It’s not just supplying Iligan City’s power but it goes beyond other provinces generating 70% of Mindanao’s electricity. 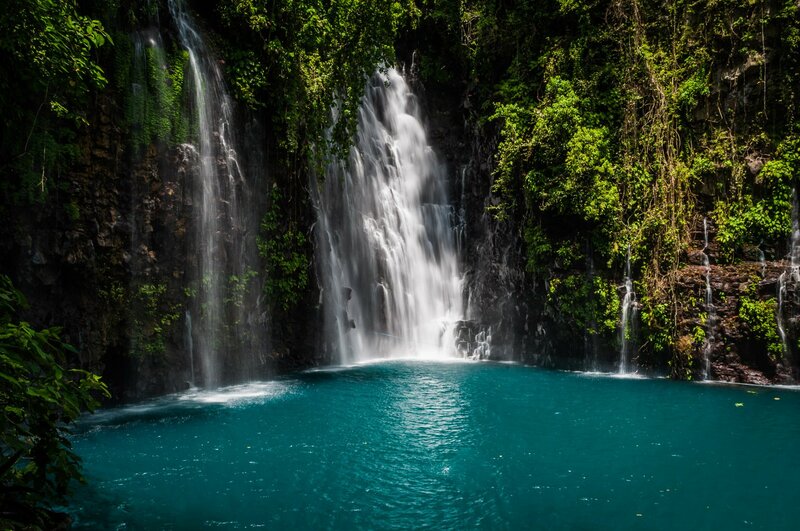 Tinago Falls – is derived from a local dialect Tinago, which means hidden. It is one of the most visited waterfalls and the most enchanting among the 23 falls. Tinago Falls is situated in the boundary of Barangay Purakan of the town of Linamon and Barangay Ditucalan of Iligan City. 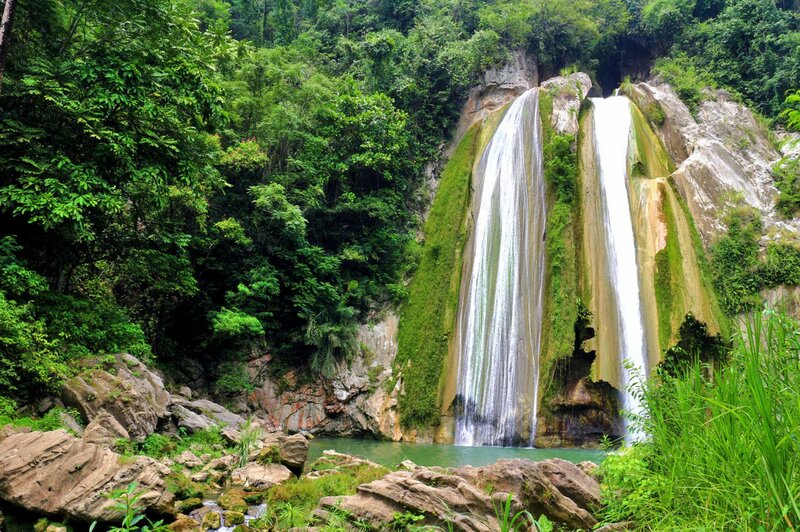 Limunsudan Falls – is Located around 50kms away from the City proper, Limunsudan falls is considered as the Philippine’s highest waterfall standing at 870 ft tall. 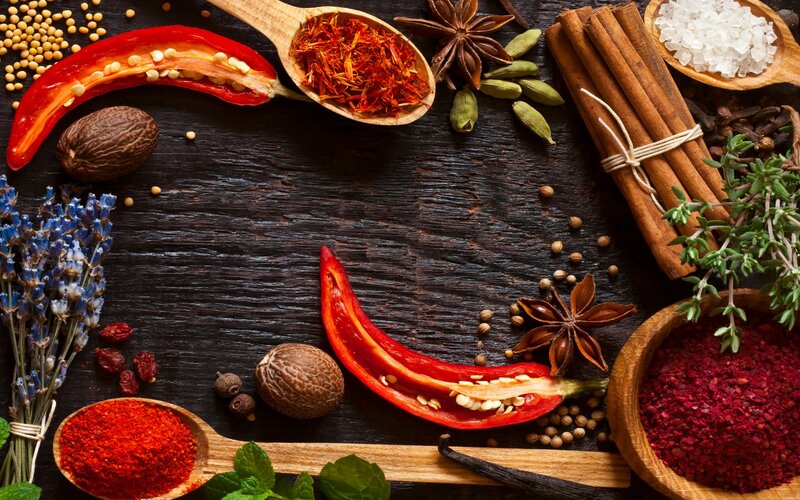 It’s an off road trip and it’s and one requires a lot of energy for the trekking and bumpy ride. Mimbalot Falls – It is one of the most accessible from the main road. You can reach via jeepney from Iligan City to Barangay Buru-un. The area immediately under the waterfalls can be dangerous for swimming especially because of the large rocks and the strong force of the cascades. But I’m sure, there’s always a space for swimming and Photo shoot. 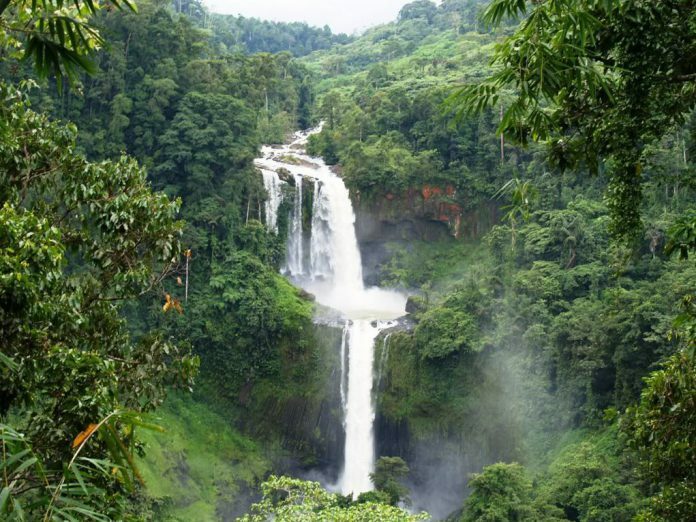 Visitors can also enjoy zip lining and trekking as Mimbalot Falls is part of a Paradise Resort and Eco Park. The Eco park is located on top of Mimbalot Falls so you have to trek up to be able to reach it. 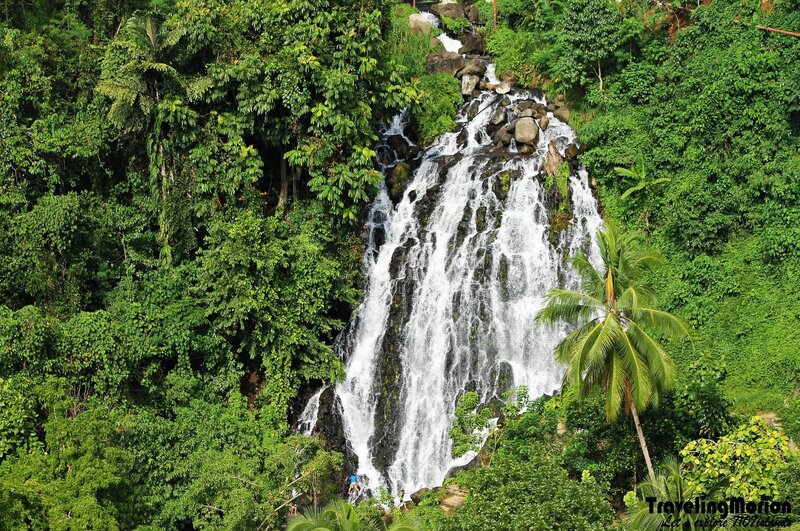 Here’s the list of all 23 waterfalls in Iligan City that you can explore. There are some undiscovered, unnamed due to their location but worth a try.